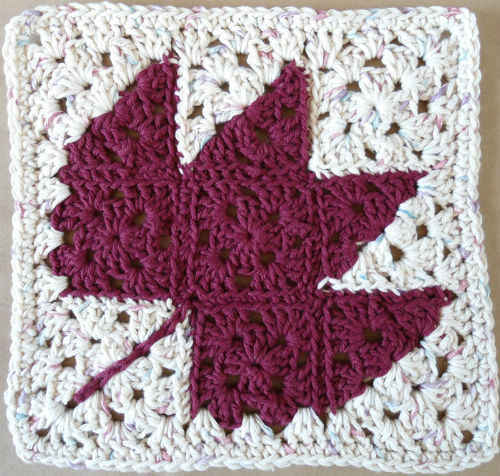 These unique trivet patterns are easy to crochet using sport weight cotton yarn and steel crochet hook size 0. Gauge is not super important while crafting this project as long as you get a good snug fit over the caps. 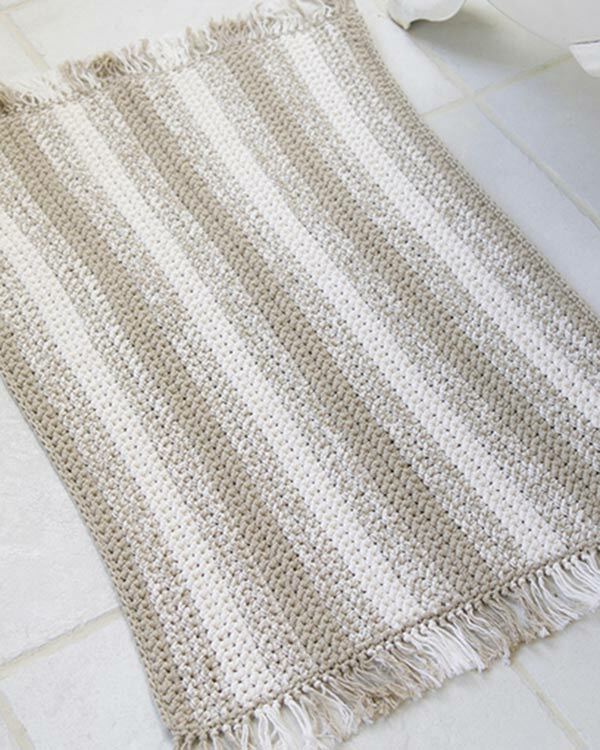 Work this easy to crochet pattern in shades of green, red and white for Christmas or pastels for Easter and spring. 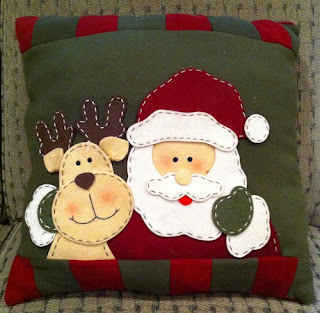 Friends and family would love these for gifts. 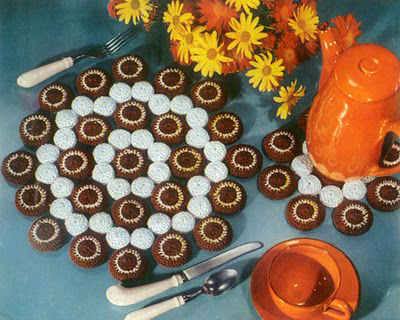 I hope you have a relaxing time creating these trivets. Rnd 1: (Right Side) Starting at center, with Brown, ch 4, 15 dc in 4th ch from hook; join to top of ch-4. (16 dc) Finish off Brown and weave in ends. Rnd 2: With right side facing, join White with sl st to join, 2 sc in same st as joining, * sc in next dc, 2 sc in next dc; rep from * around; join with sl st to first sc. (24 sc) Finish off White and weave in ends. Rnd 3: With right side facing, join Brown with sl st to join, ch 3, * 2 dc in next sc, dc in next sc; rep from * around; join. Rnd 4: Ch 1, sc in same st as joining, (sc in next dc) around; join. Rnd 5: Ch 3, (dc in next sc) around. Finish off leaving long end. Rnd 1: (Right Side) Starting at center, with White, ch 4, 15 dc in 4th ch from hook; join to top of ch-4. Rnds 3-4: Ch 1, sc in each sc around; join. Finish off leaving long end. – Insert cap in wrong side of cover, solid side of cap to front. – Using long end, sew up opening by gathering last round, pulling tight and fastening. – Make 25 Jar Covers and 32 Bottle Covers. – Sew covered caps together as shown in illustration. – Make 9 Jar Covers and 8 Bottle Covers.